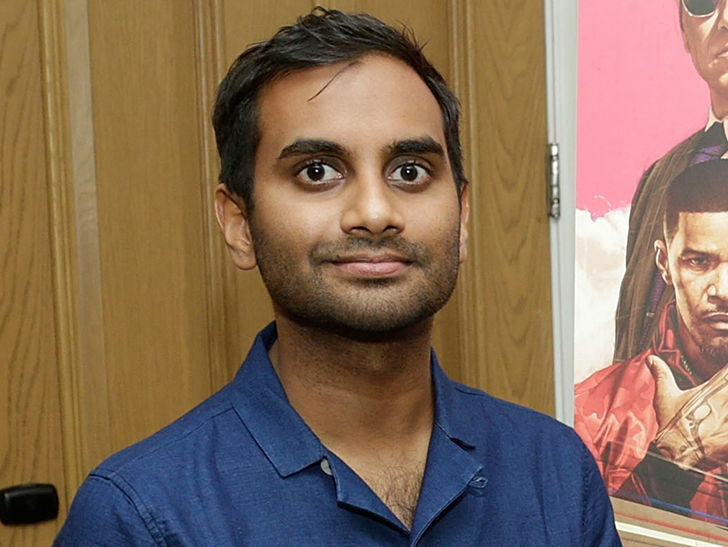 Just days after winning a Golden Globe and participating in a national anti-sexual-harassment campaign called Time’s Up, Aziz Ansari has been accused of sexual assault, according to various news reports. The accusation was made by a woman who is being identified as a 23-year-old photographer named “Grace,” according to Babe, the entertainment news outlet who first reported the claim. 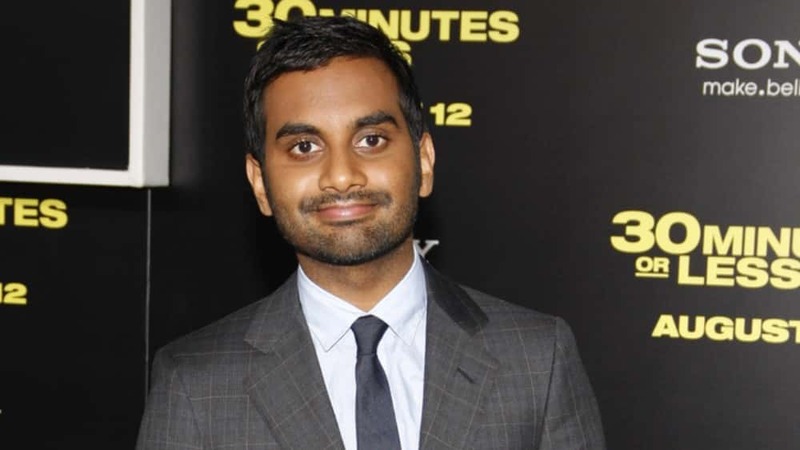 The woman met Ansari while she was taking photos at the Emmy Awards after party and eventually went on a date in late September which ended at his apartment. When the woman saw Ansari wearing a “Time’s Up” pin at the Golden Globes, she decided to tell her story.